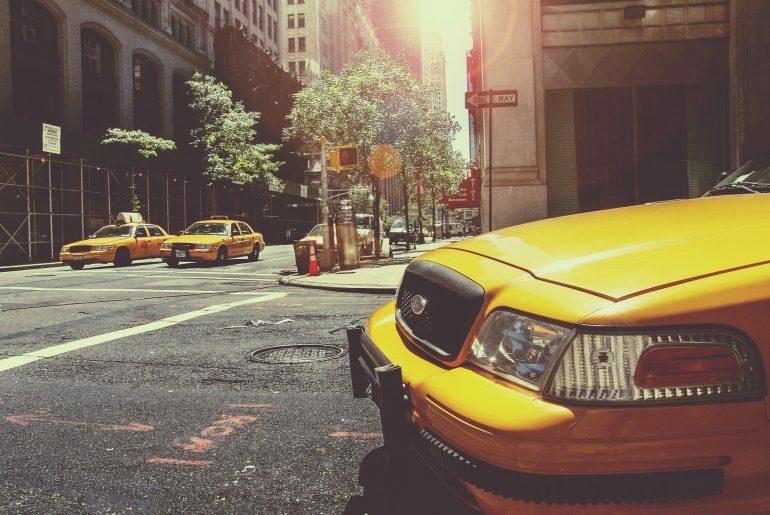 In order for a taxi company to stand out from the crowd and attract customers, it is important that they offer an excellent and affordable service. 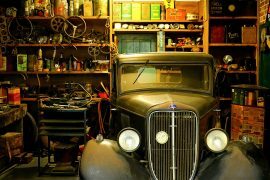 In addition to this, they can win over passengers and retain customers by ensuring that they have the best and coolest cars in their fleet. A cab should be comfortable, spacious and economical, but that does not mean that it has to be boring and the following vehicles are a testament to this. 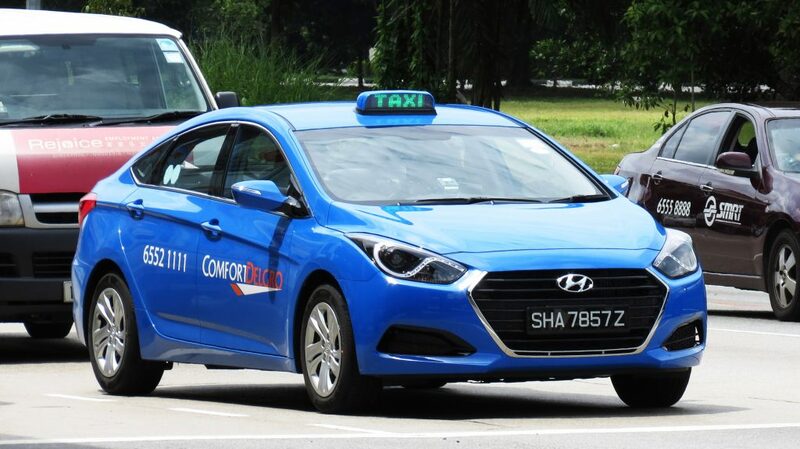 The i40 from Hyundai is proving to be popular with cab drivers and it is easy to see why. This sleek and stylish saloon is a real head turner with a high-end design and luxury interior, but it is also very practical and comfortable inside. The i40 also has excellent fuel economy with low emissions to help keep running costs down. 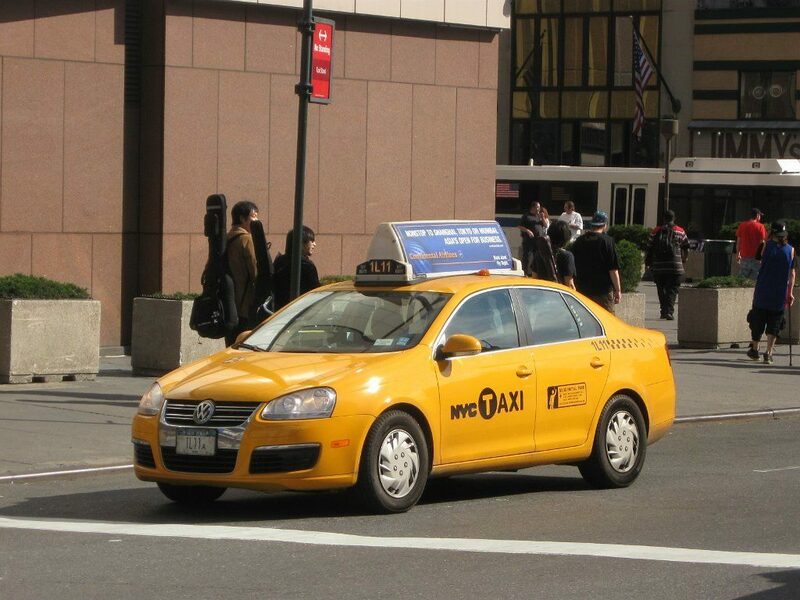 VW is known for manufacturing remarkably well-built and reliable vehicles and this makes them a great choice for a taxi. The Jetta is a good example of this, but it is also a handsome vehicle that oozes style. The new version has enhanced features and an impressive standard equipment list to go along with a stylish and smart interior. 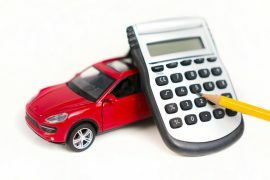 Additionally, it can be affordable to buy and particularly from specialists like Cab Direct. The Skoda Octavia has emerged as a favourite with families in recent times and this is because it is practical, reliable, comfortable and economical. 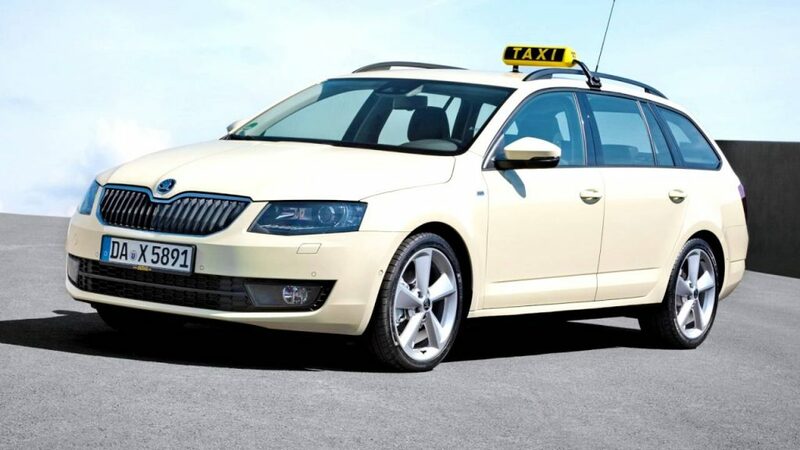 Taxi drivers have very similar requirements from a vehicle, so it is no surprises that the Octavia is commonly being seen as a cab on the roads. 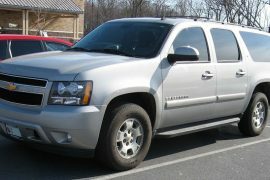 It is also a cool looking car which stands out from the crowd. The Prius is an iconic vehicle and the embodiment of the electric car revolution. With the public becoming increasingly eco-conscious, the Prius is a great way for a firm to boost their reputation. 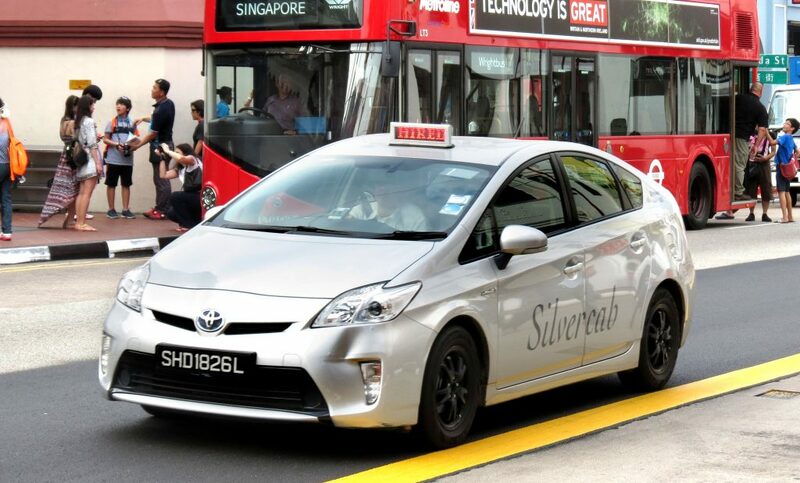 Additionally, this hybrid will help to reduce running costs greatly thanks to its unrivalled economy. In terms of coolness, it is hard to look past the highly desirable Mercedes badge. The C-Class is one of the most stylish and sleek automobiles on the road, but the 5-seater also makes for an excellent cab thanks to the trademark classy interior, innovative technology and superb performance. 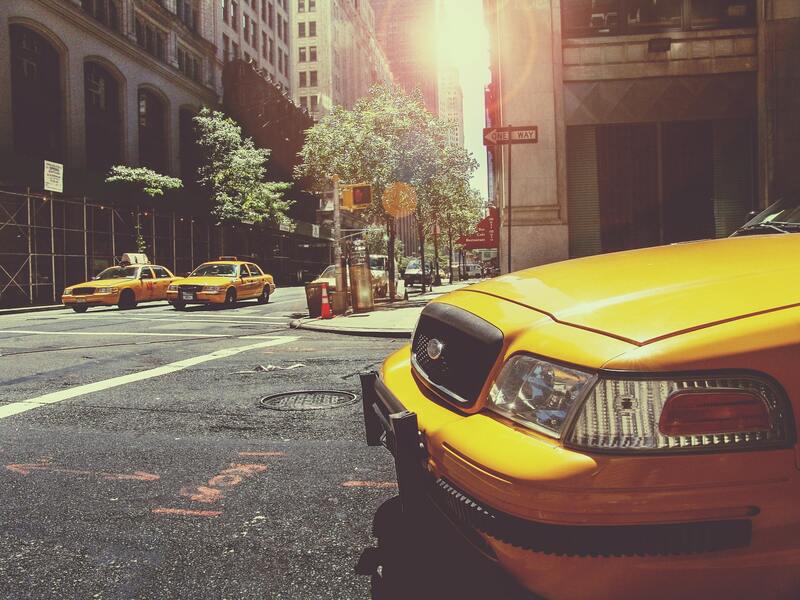 Any cab driver looking for a cool yet practical vehicle to add to their fleet should consider any of the above, all of which look the part but also tick all the boxes that you require from a cab too.